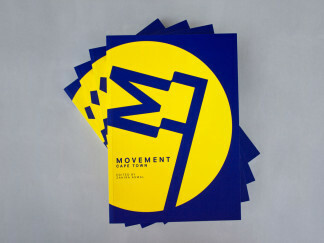 A selection of written works as contributions to books in the urbanism, design, media and academic sectors. Fataar, R (2014). Cape Town: A Cosmopolitan Metropolis at the Bottom of the African Continent in World’s Best Cities. Washington D.C : National Geographic. 170-75. Fataar, R (2015). Cape Town: What Happens Next in Brodie, N (ed.) 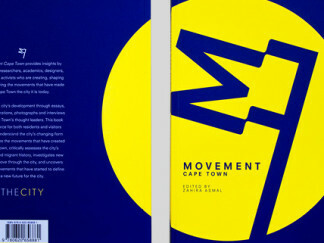 The Cape Town Book: A Guide to the City’s History, People and Places. Cape Town: Struik Travel & Heritage. 302-03. ​Fataar, R​. (2015). City on the Move in Asmal, Z. (ed.) Movement ​Cape Town. The City: Cape Town. 64-75. Fataar, R (2015). The ambition of a democratic city in Michelle Provoost, International New Town Institute (ed.) Cape Town : densification as a cure for a segregated city. Rotterdam : nai010. 42-51. Horbach, B and Fataar, R. (eds.) (2015). Department of Design. The Consulate General of the Kingdom of the Netherlands : Cape Town, South Africa. Contrib. Fataar, R (2016). 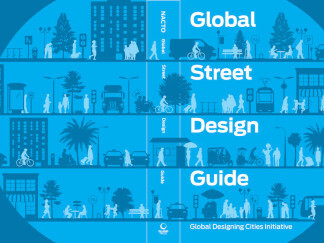 Global Street Design Guide. 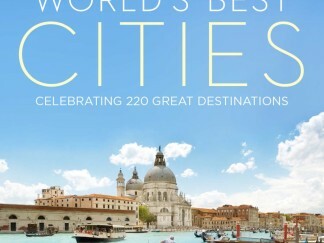 National Association of City Transportation Officials , Global Designing Cities Initiative. Washington: Island Press. Fataar, R (2016). Densification and the Ambition for a Democratic City presented at No Cost Housing Conference, ETH Zurich.